Revives, stimulates, and refreshes tired legs. -Cools and soothes achy legs. -Contains the natural wild mint Mentha arvensis, used by indigenous peoples to help soothe aches and pains -Contains horse chestnut to help stimulate tired legs INGREDIENTS: Natural wild mint, Horse chestnut, Eucalyptus, menthol, and peppermint oil. Water (Aqua), PPG-5-Ceteth-20, Glycereth-26, PEG-12 Dimethicone, Aloe Barbadensis Leaf Juice, Carbomer, Mentha Piperita (Peppermint) Oil, Menthol, Mentha Arvensis Leaf Extract, Aesculus Hippocastanum (Horse Chestnut) Seed Extract, Eucalyptus Globulus Leaf Extract, Sodium Hyaluronate, Butylene Glycol, Aminomethyl Propanol, Disodium EDTA, Phenoxyethanol, Caprylyl Glycol, 1,2-Hexanediol, Tropolone. Help reduce tired, stiff and sore areas so you can stay more mobile and avoid struggling! Having painful sports injuries, or general muscle and joint soreness, it can be difficult to go about your day without feeling consistent discomfort. And whether you're an athlete, a gardener or just pulled a muscle doing some every day things, our premium formula can help you find relief, fast. Non-greasy and fast absorbing, to help you look & feel better, or your money back. Air Compression Leg Wraps gently apply and release pressure to help ease aches, pains and stiffness. This is the ultimate solution for your lower body! 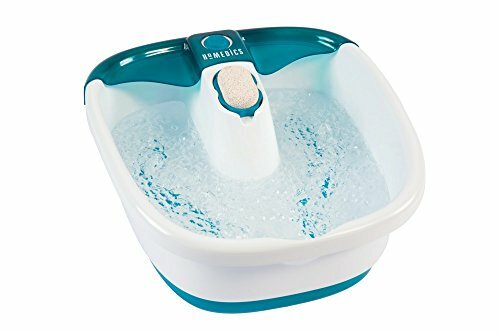 Pamper thighs, calves, ankles and feet like never before. Calms tired legs and soothes muscle fatigue. Now you can enjoy a therapeutic, soothing compression session while relaxing in the comfort of your own home. 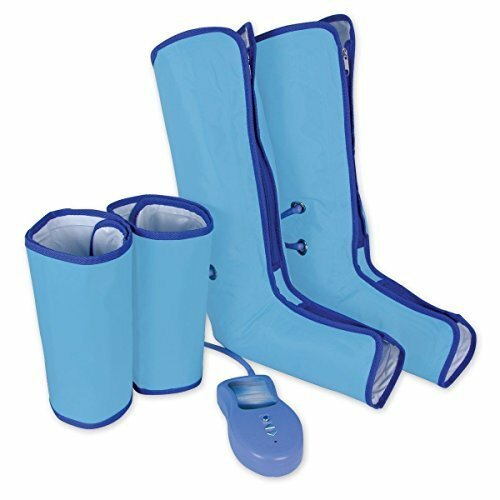 Helps improve blood circulation Pumps blood back to your heart Fits thighs up to 23" Simulates the pumping action of exercise Simply slip on these adjustable-strap massage boots with four massaging zones at thigh, calf, ankle and boot, then use the hand-held controller to start. Compressed air inside the boots will gently apply and release pressure, easing away tension and stiffness. Compression Leg Wraps Include: 2 Leg Units 2 Thigh Units Hand Held Control Box Connecting Cords Uses 4 AA batteries (not included). A/C Adapter included. 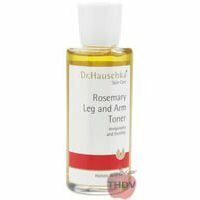 A splash of this invigorating toner instantly gives legs and arms an energized feeling. Workout wonder is your own personal muscle motivator and massage therapist helping you get the best from your body. Instantly cooling and revitalising with V-tonic, arnica, natural magnesium, horse chestnut, Murumuru butter and fresh spearmint to pep-talk your muscles, increase circulation, ease aches and inflammation and help speed up recovery. Ideal pre and post workout or anytime to ease tense muscles from daily life. Looking for more Invigorating Leg similar ideas? Try to explore these searches: Stopper Spring, Plumbing Plan Views Template, and 3.375' Wall Faucet.